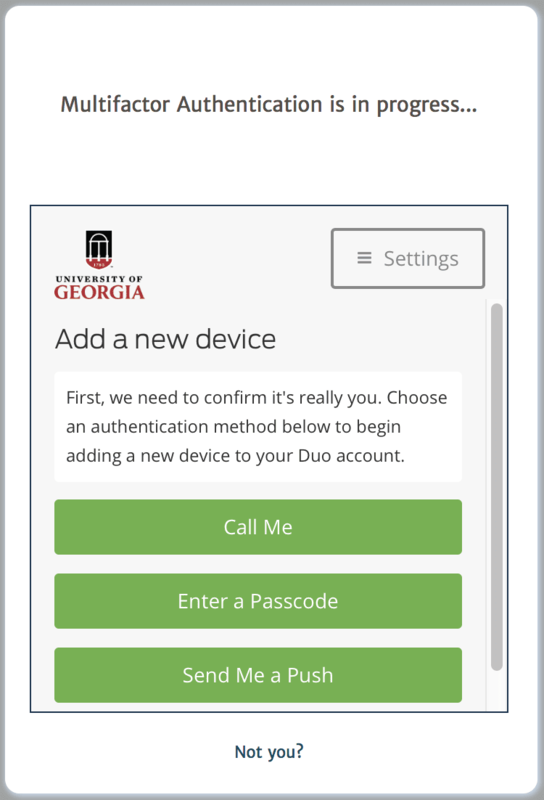 The new app that a lot of universities across the country are slowly adapting to is called Duo Mobile. 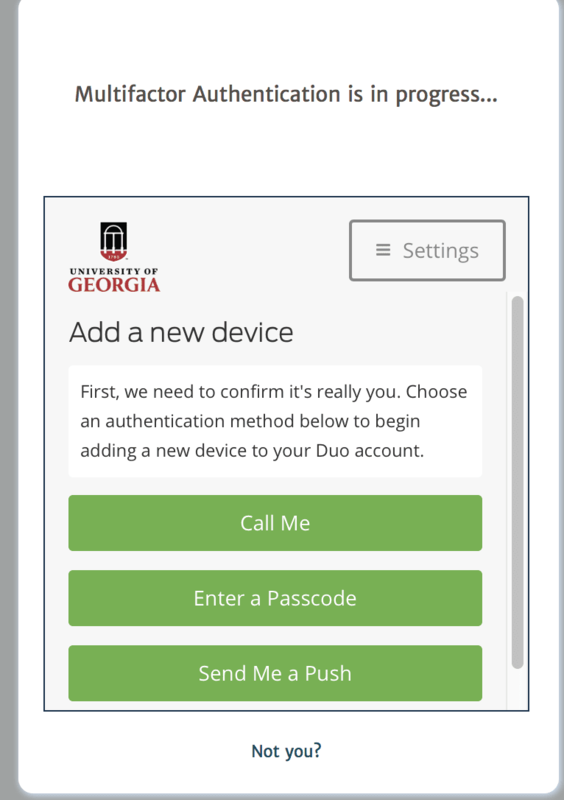 The University of Georgia recently switched over to the new “Arch Pass” process. 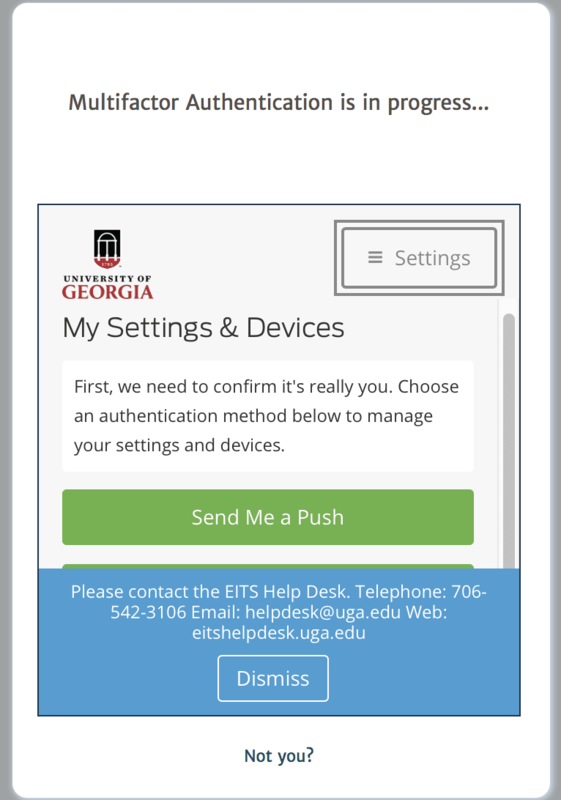 The new system requires your phone around every time you log into ELC or Athena. Once you put in your username and password there’s another step that was added before you are fully logged into your account. You have the option to get a push alert, receive a call, or text so you can confirm that it is you who is trying to log in. If you don’t have your phone with you or it got stolen, the process gets more complicated. 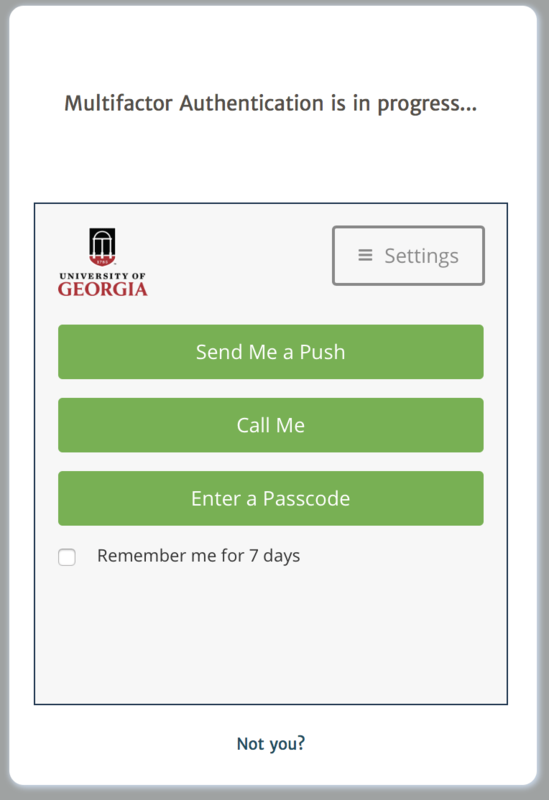 Erica Prince a UGA student and a member of the cheerleading team is now figuring out how to get access to her accounts since her phone got stolen this past Saturday. “It has been absolutely impossible to get into ELC because the only options to get into it are with a phone and I have no way of doing that.” says Prince. There are further options the app offers including adding a new device. Once again your phone is needed. If you don’t have a phone it is hard to call them…but hopefully you can find another phone to call. After verifying your information by answering the security questions that you were asked when first install the app you have several options. Here are some tips that might help you in case you lost your phone. 1.Ask for a By Pass Code. The By Pass Code that is valid for 24 hours or only 10 log ins. This way you buy yourself some time until you get access to your phone again.